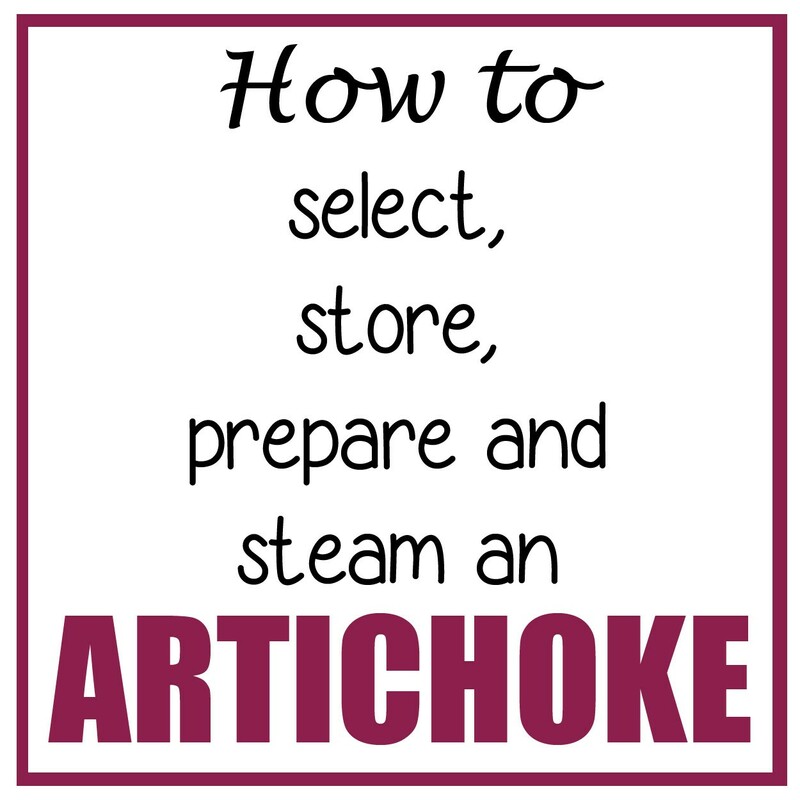 We’ll walk you through how to choose an artichoke, and then how best to steam it. The key to enjoying a tasty steamed artichoke is picking a good one right off the bat. Here’s what to look for: The artichoke should be heavy when you pick it up. The leaves should be green and packed tightly together. The base might have a little purple around it, and that’s okay! Try to avoid artichokes... 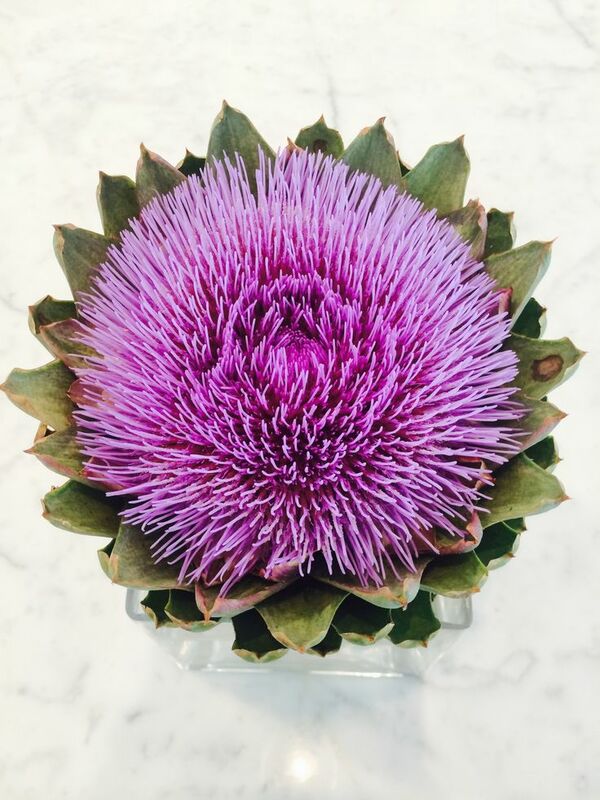 When selecting globe artichokes from the market, choose them for their dark green color, compact leaves, heaviness and round shape. Loose leaves indicate the artichoke is past its prime, unless you plan to puree it for soup. Avoid artichokes that look dry or brown. 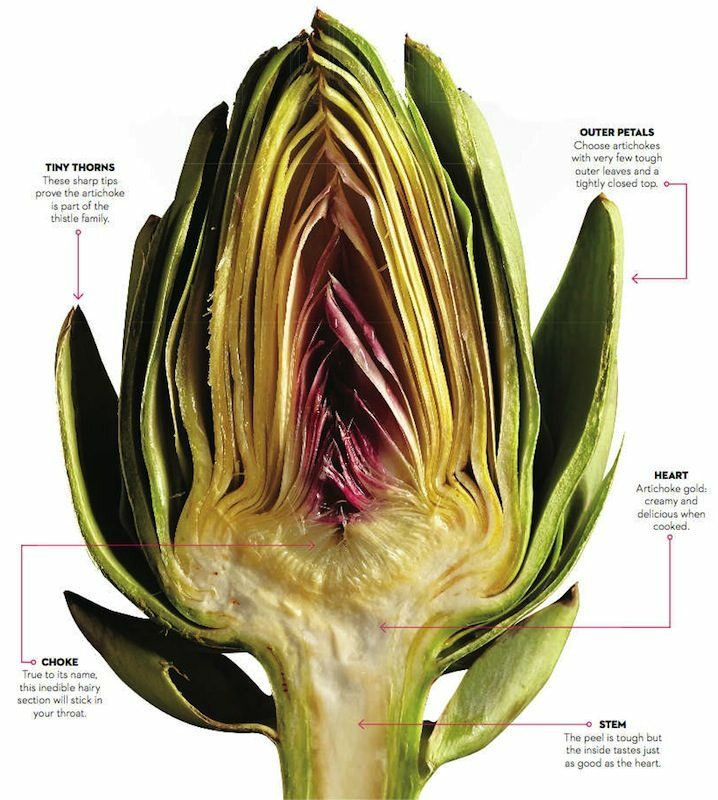 A slight discoloration of the leaves may be a sign of frost damage, which some suggest gives artichokes a sweeter taste. Artichoke leaves should be fleshy, thick, firm, and tightly closed. 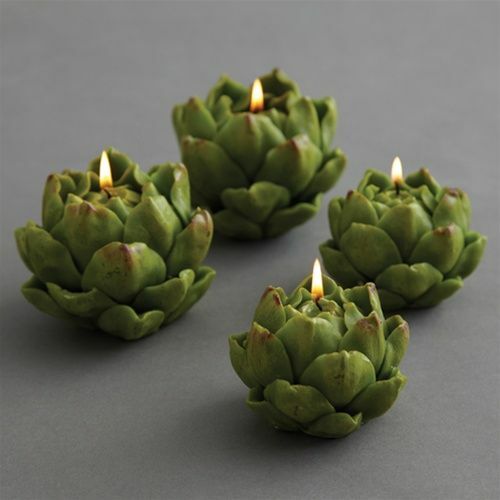 If the leaves look dry and woody, or have begun to spread apart, the artichoke is past its prime.